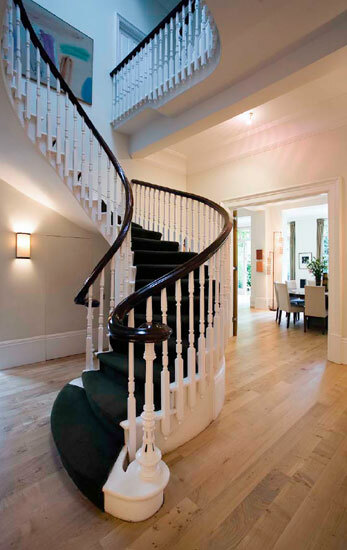 Complete refurbishment of a large detached house in South Hampstead. The works included a full refurbishment of the M&E systems incorporating intruder and CCTV systems. The heating system comprised trench convector heating, underfloor heating, cast iron column radiators and chrome towel warmers. A boosted and conditioned water system was provided.